Low key place to grab some quick panni sandwiches. Owned by a retired couple who just want something to do. Great ice cream too. The owners are the sweetest people youll ever meet. Theres tons of ice cream flavors and lots of food. The Panini's are to die for. Esp the Hottie Panini. MUST go to this Cafe. 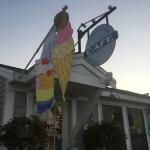 We stopped in for ice cream on a warm day, and it was delicious! I highly recommend the Maple Walnut. The owners were absolutely lovely and gave us some great travel tips as well. 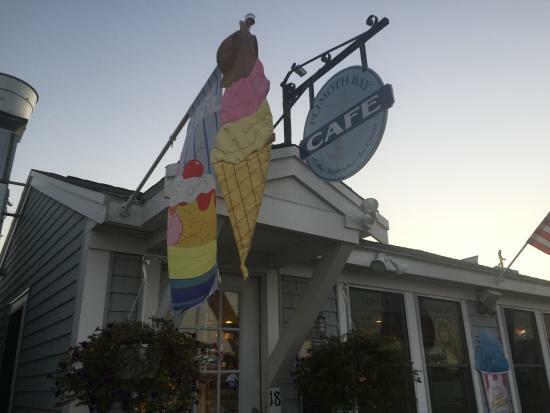 Get quick answers from Plimoth Bay Cafe staff and past visitors.